Rediscover the meaning of health and wellness through holistic nutrition. 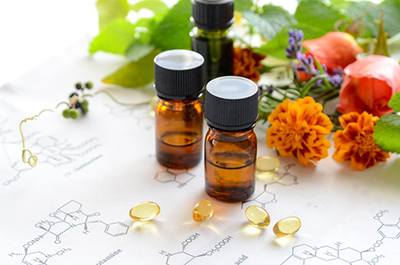 Diverse Health Services is a naturopathic care practice helping those in the Walled Lake area reclaim their health and discover more energetic, focused, and pain-free lives! Michigan's leading holistic health care professionals, Dr. R.E. Tent, D.C., N.D., Ph.D and Dr. Jeff Senechal, D.C., CFMP are dedicated to helping you achieve your optimum wellness through education, healthy alternatives, chiropractic care, and nutritional guidance. Do you know which supplements and vitamins are good for you? Nutritional assessment recommendations on nutritional supplements and healthy food choices enhance our patient's return to optimal health. Dr. R.E. 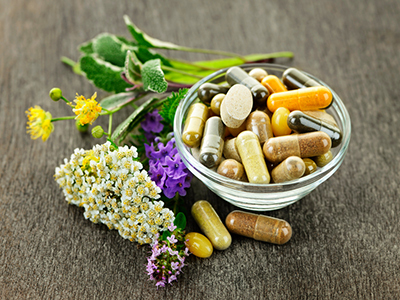 Tent, D.C., N.D., Ph.D and Dr. Jeff Senechal, D.C., CFMP are highly knowledgeable in vitamins and minerals and are constantly researching new studies regarding health. We can provide a structured nutritional program based on your individual needs. As a leader in nutritional healing and alternative health care, our goal is to treat the source of the condition, not the symptoms, and to help you achieve fast, long-lasting results. Patients of Diverse Health Services have been receiving outstanding results for over 35 years. Also referred to as Applied Trophology, Food Combining is a unique method of testing your body's needs or allergy to foods, chemicals, and nutrition supplementation, with a desire to correct an imbalance in body cell chemistry. Trophology is the science responsible for studying and teaching how to cultivate or reestablish health by means of a proper diet appropriate for each person. This science is based primarily on making optimal food combinations to recover health. The highest form of nutrition is used to speed up healing and recovery of the body to optimum health. Diverse Health Services can create individualized, effective nutrition protocols for a more natural approach to mind and body wellness. Each of these protocols is made up of whole-food, nutrient-dense, natural, organic supplements that will help you return to optimal health. At Diverse Health Services, we want to make it easy for you to begin your journey to optimal wellness. Call today at (248) 477-0380 to learn more about our services, fill the form on this page to send us a message, schedule an appointment online, or make a Skype appointment!